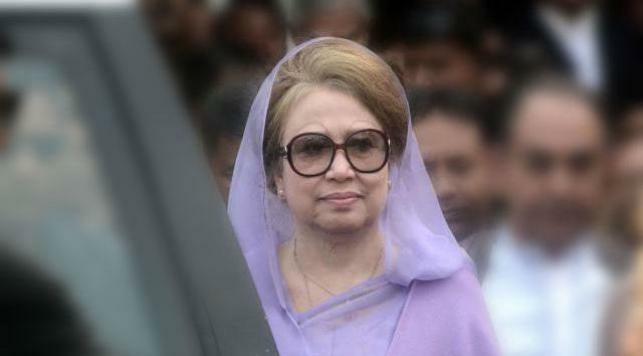 A Dhaka court on Tuesday set June 12 for appearance of BNP chairperson Begum Khaleda Zia before it in 11 cases filed against her. Dhaka metropolitan sessions judge Imrul Qayes set the date, allowing a time plea from the defence. Today was fixed for holding hearing on charge framing in 10 of those cases and the court was scheduled to accept charge sheet in another case.